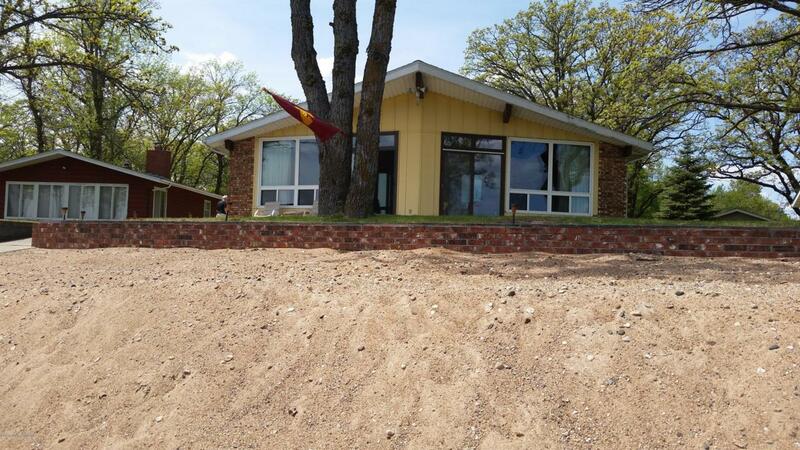 Discover 62 pure sand front feet on the prestigious Pelican Point on Pelican Lake. Look no further for picturesque beaches you wouldn't think possible in Minnesota. Deep lot with room to grow and improve. 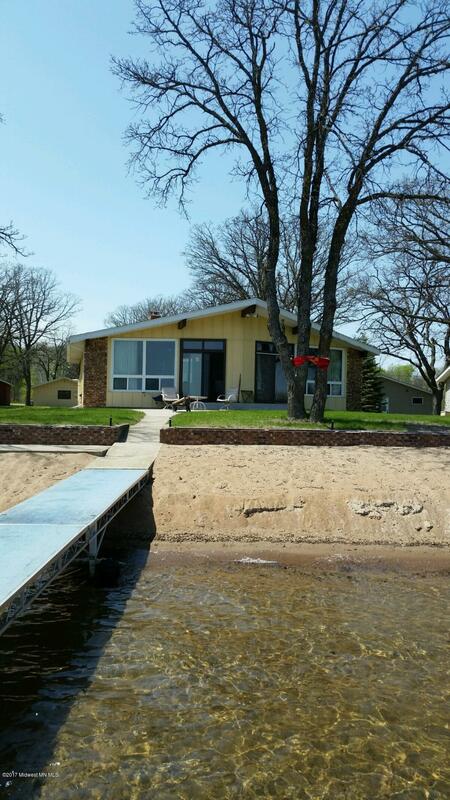 3 bdrm 2 bath year round cabin on legendary Pelican Lake with short drive to Detroit Lakes and easy commute from the Fargo/Moorhead area. Listing provided courtesy of Blake Olson of Jack Chivers Realty.